Michael conducted Celestial Grandeur on 13 June, the final concert in our 2016-17 season with works by Mozart, Grieg and Beethoven and featuring piano soloists Marc Corbett-Weaver. 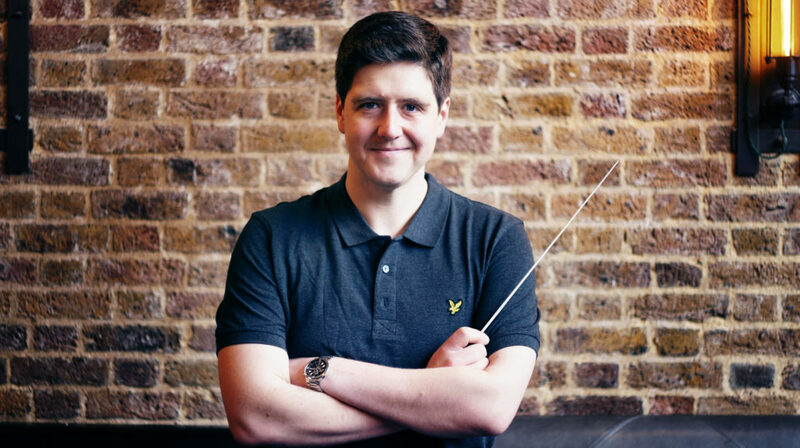 “I’m delighted to have been appointed Music Director of Ormond Opera (based in Richmond) after a very successful Madama Butterfly last year as guest conductor. I’m also looking forward to competing in the Blue Danube Opera Conducting Competition in July in – of all places – Bulgaria. It’s a two week-long competition and features excerpts from Puccini’s Madama Butterfly, Saint Saens Samson et Dalila, Mozart’s Die Entführung aus den Serail and a new opera Orpheus by John Robertson. Suzanne was our soloist in February’s From London to Vienna conducted by George Jackson when she performed arias from Mozart’s operas Cosí fan Tutte and Le Nozze di Figaro. George conducted From London to Vienna on 12 February featuring music by Mozart, Mendelssohn and Haydn with Violinist, Benjamin Baker and Soprano Suzanne Fischer. 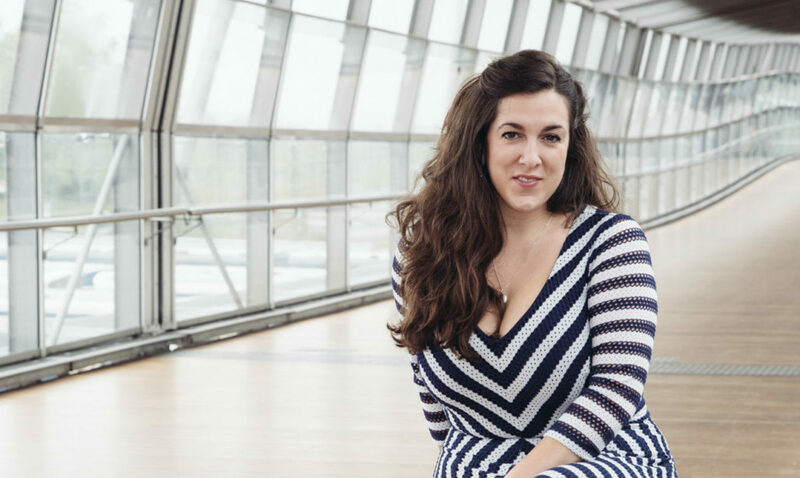 “Currently, I’m hopping between Hamburg and Leeds and in mid-July I will be conducting the world premiere of Immer Weiter, an exciting new opera at Hamburg’s Staatsoper. I am also involved in the revival of Opera North’s stunning production of Britten’s Billy Budd for the Aldeburgh Festival. 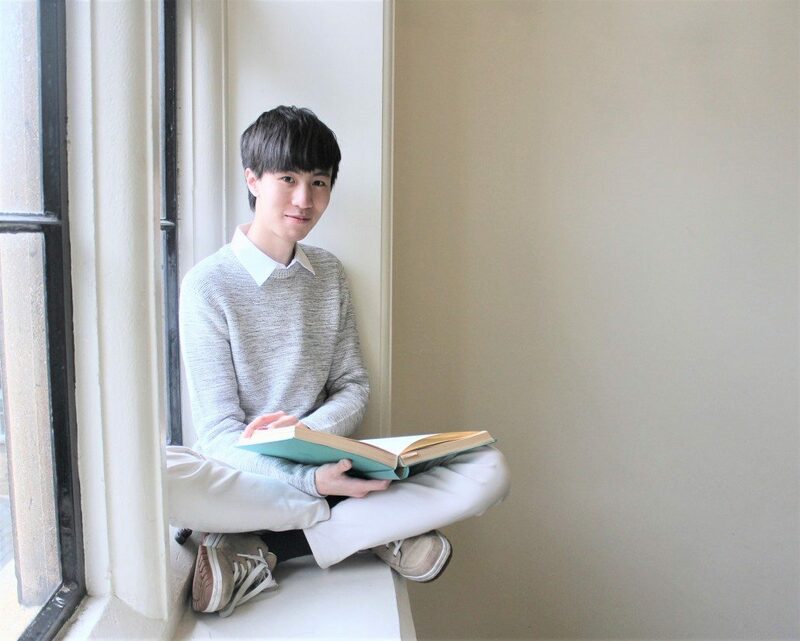 “This season, I joined the music staff of Opera Rara, a fascinating London-based company who unearth rare and forgotten works by bel canto era composers. I am also beginning a new position at Vienna’s Theater an der Wien as Head of Music and Assistant Conductor, working principally on Robert Carsen’s new production of Berg’s Wozzeck. “In Italy, I am a regular guest at the Haydn Orchestra di Bolzano, and conducted their winter and spring regional tours with Tchaikovsky’s 1st Symphony and Beethoven’s Eroica. I look forward to returning as guest conductor this summer for three weeks of open-air concerts. 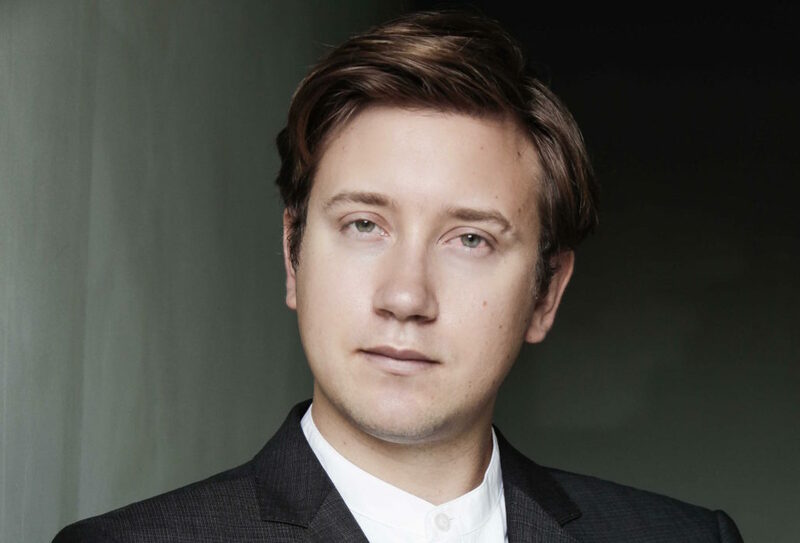 Lance’s Two Loves was the winner of this year’s Firebird Composer of the Year Competition which received its World Premiere on 16 March as part of Heroics and Hijinx conducted by Nicolas Nebout. “Over the past few months I have been busy preparing for exams, but I am now working on some new song cycles based on Shakespeare’s sonnets. Each of these will feature a less-commonly-used obbligato instrument. One of these will feature a chromatic harmonica, so I am looking forward to visiting Taipei and Seoul this summer where I will be working with harmonicist Gordon Lee and his students to expose myself more intensively to the sounds and technical possibilities of the instrument.